Remember the opening scene of the guitar-fetish documentary It Might Get Loud, where Jack White builds a guitar out of a slab of rock, some nails, a coke bottle, some wood, a string and a pickup? The Bonnevilles flesh out the essence of that whole scene into the first real rock banger of 2018, “Long Runs the Fox.” If Jack White wants more young blood in rock music, these boys out of Northern Ireland are it. 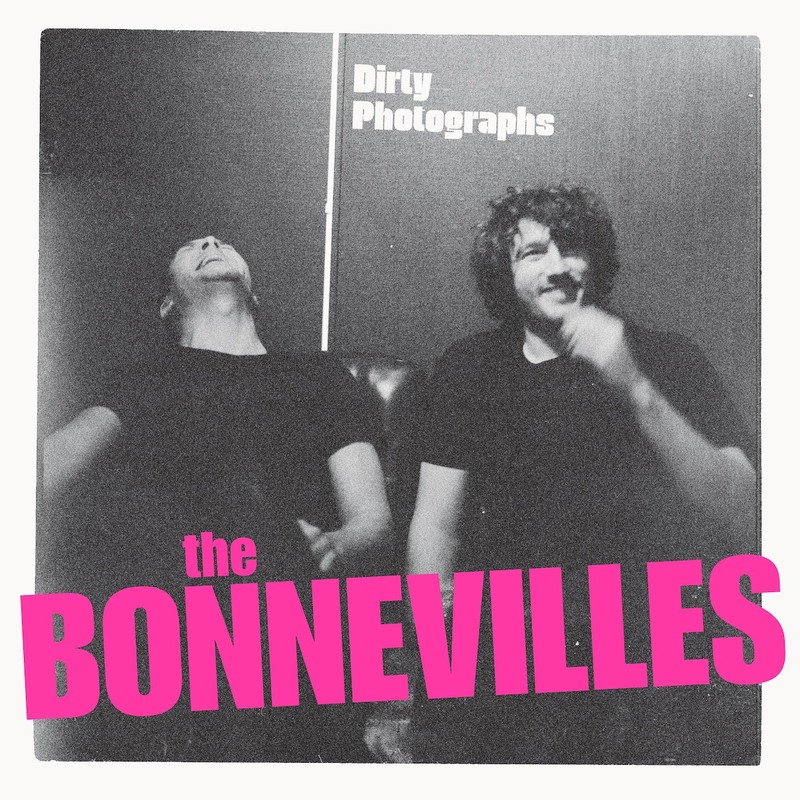 The Bonnevilles’ second album Dirty Photographs, out 3/16/2018 via Alive Naturalsound Records, is pot smoking, beer-stained blues-rock that’ll make you feel like filling a trunk up with beer and drinking ‘til morning. 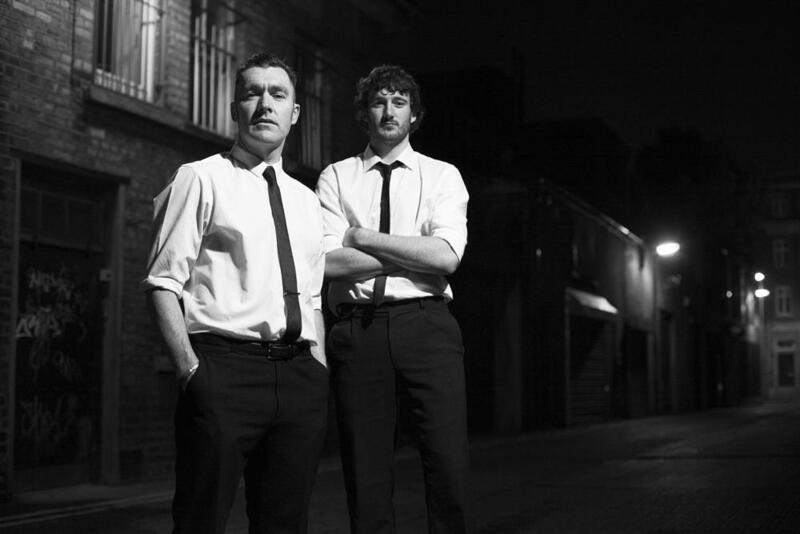 The Bonnevilles take the knowledge of classic rock like Led Zeppelin and apply the spontaneous nature of the White Stripes to it. “Long Runs the Fox” is the perfect marriage of the two. Singer-guitarist Andrew McGibbon Jr. has Jimmy Page’s chops, but White’s early DIY sense and vocal stylings, while Chris McMullan performs with the same fury as John Bonham. The slide-guitar riff on “Long Runs the Fox” is a headbanger of a riff. It sounds so simple and sloppy, but it has the sort of energy that is nearly impossible to recreate. It doesn’t sound like a good studio recording; it’s more like an excellent live performance. When McGibbon solos, it’s heavy but subtle. It shows his excellence as a blues-player, but it highlights McMullan’s greatness as a drummer. You could choose either to focus in on and be equally entertained. Even though it’s a song of commitment, it has all the reckless excitement of new and free love. This song wouldn’t be out of place in a scene out of Dazed and Confused. The Bonnevilles show the type of appreciation of classic rock that an older audience can adore, but they also bring the sort of excitement that a younger audience can enjoy. They both accept and reject the classics. When someone like Jack White may call for young blood in rock music, a band like The Bonnevilles provide with furious excitement. “Long Runs the Fox” is a song that demands attention and a party.